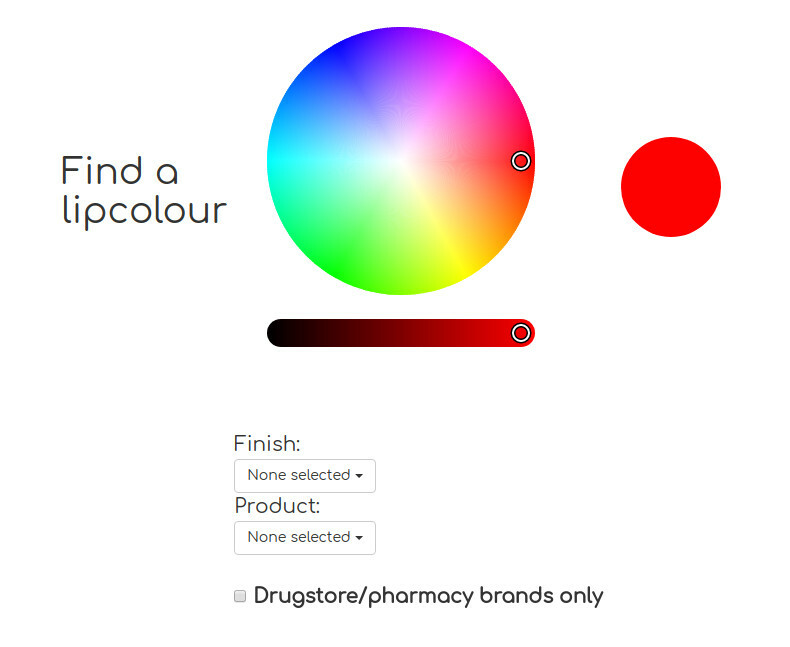 Help your customers discover products they like with our custom image and colour search engines. 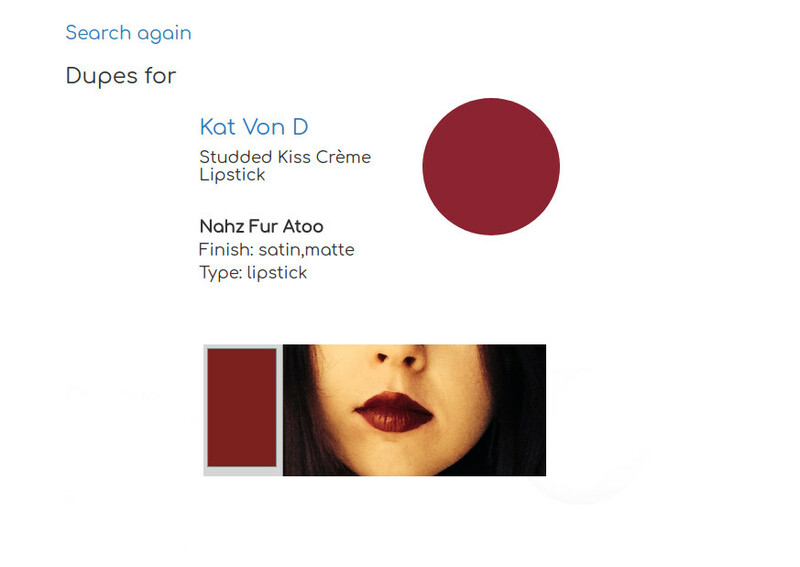 Automatically create a colour search engine from product catalogues, swatches or images and let your users discover new colours. 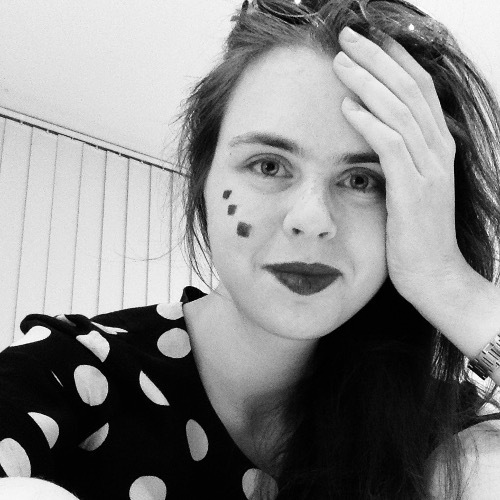 Let customers discover products and images based on colour. What lip colour was Scully wearing in the X-Files? What current products on the market are a closest match? 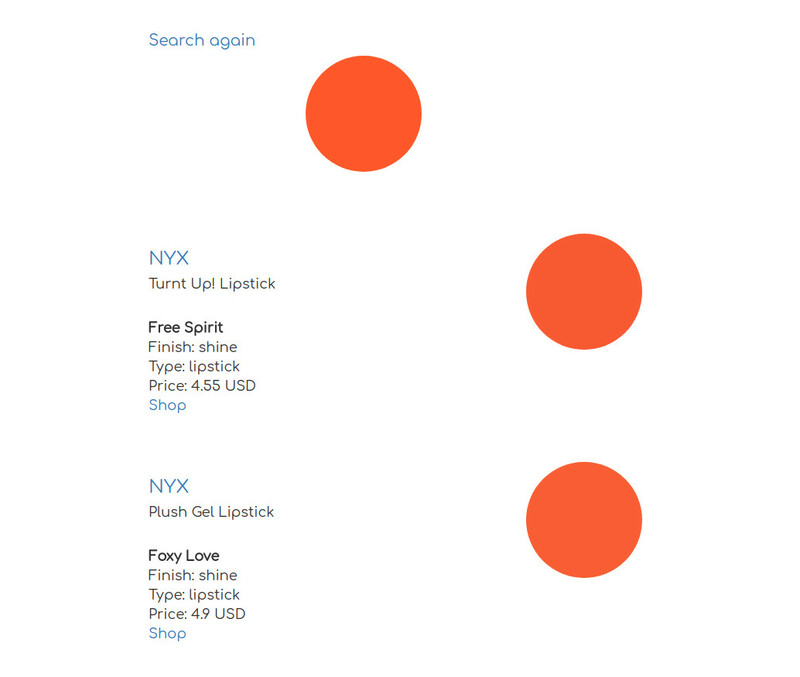 Allow customers to discover beauty products from your inventory using images that inspire them!